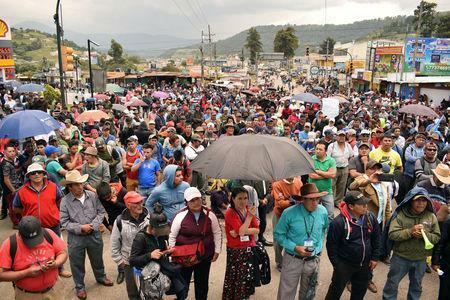 GUATEMALA CITY (Reuters) - Thousands of people blocked a major highway in Guatemala's western highlands while others protested in front of Congress on Tuesday to demand that President Jimmy Morales allow a U.N.-backed anti-graft body to operate. 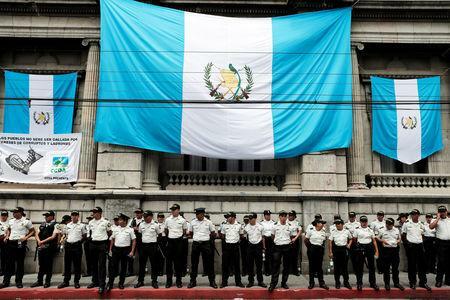 "It's unfortunate that a small group of violent people volunteered to block work for thousands of Guatemalans and the Legislative Body," he said in a statement. 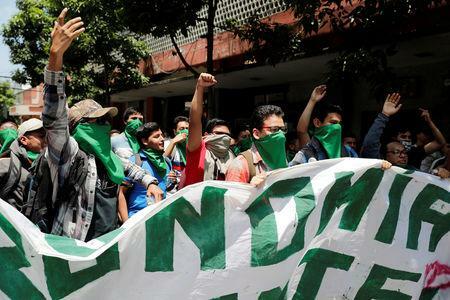 "It is clear we are facing a clear plan by Congress to generate mechanisms of impunity," said Oswaldo Samayoa, a criminal law professor at Guatemala's San Carlos university.